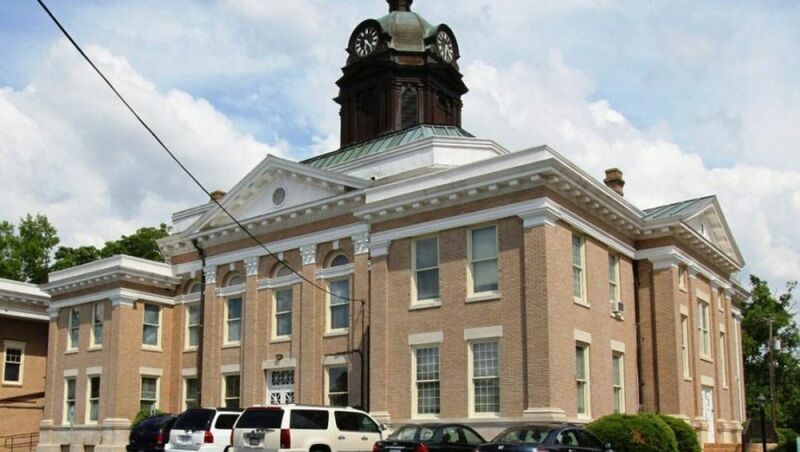 Halifax County, NC is located off of Interstate 95! It is the perfect place to stop by for a few days and experience good-old-fashioned southern living. What does this beautiful county on the border of Virginia have to offer? Let us count the ways. We have a two day fun itinerary for you! Take a long walk through the history of local transportation, power generation and industrial history on the Roanoke Canal Museum and Trail. Afterwards, take a nap and freshen up to go enjoy a show at The Royal Palace Theatre, which has performances by top artists! Come December 20th and see Diamond Rio! Step back into history and make a trip to Historic Halifax where you'll discover how Halifax developed into a commercial and political center at the time of the Revolution! You can also go on a guided tour of several authentically restored buildings, and these are only a few of the many things you can do in Halifax County!